AudioCodes PicoBlade-Serial has been discontinued and is no longer available for purchase. It has been replaced by AudioCodes M800B-SERIAL-KIT. 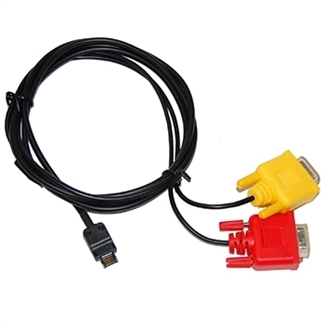 Get a 10-pack of AudioCodes RS232 serial cables for AudioCodes Mediant 800 and AudioCodes Mediant 1000 Gateways. These authentic AudioCodes cables allow for serial communication with a computer.